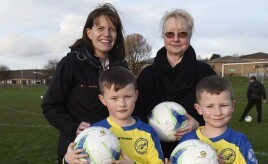 Port of Leith Housing Association marks International Women’s Day. 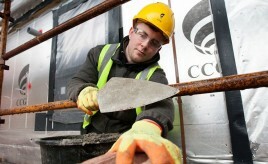 CCG (Scotland) will offer each of the new recruits an industry-recognised, four-year programme covering both the practical and theoretical skills of bricklaying, plumbing and joinery trades. 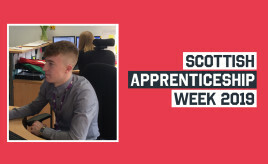 Today’s apprentices are from Queens Cross Housing Association and Osprey Housing. 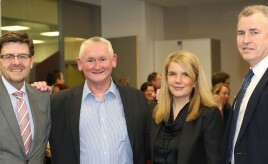 Tom Graham played a key role in the transfer of Glasgow City Council’s housing stock to the newly-created GHA prior to 2003. 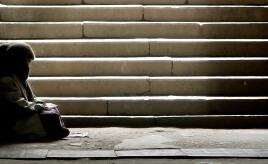 This is the most detailed research into begging in UK for 20 years. 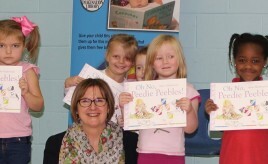 Imagination Library, a book-gifting charity created by Dolly Parton, has supported 2,500 books to be provided to children across Scotland by West of Scotland Housing Association (WSHA). 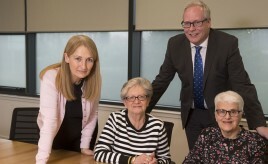 Southside Housing Association strikes deal with Handelsbanken plc to help finance new build properties and a comprehensive programme of improvements to city housing. Grants have been awarded to provide kit for Girvan Youth Football Club and Vics in the Community’s new youth team.